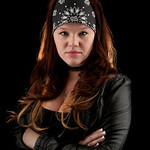 I’m Brie, the owner & main photographer at BLM Photography. If you’re reading this, you’re on your way to having some fantastic new pictures! 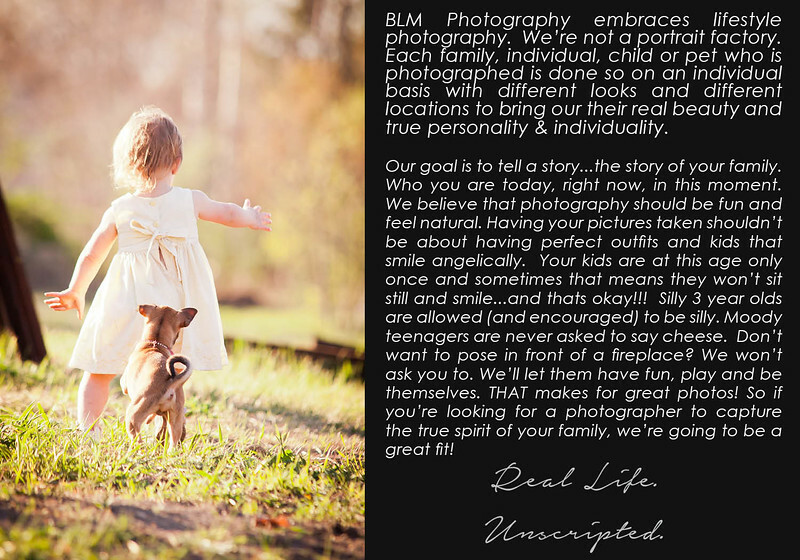 BLM Photography is an on-location studio located in Peterborough, NH that captures classic & timeless images of you or your family. I completely understand the precious value of custom photographs. Time flies and before you know it, your baby is walking, your little ones have big teeth that fill the gaps that once caused an adorable lisp and the training wheels disappear. Whether you’re just starting your family, up to your ears in peanut butter and jelly sandwiches or sending your teenagers off to college....I’m here to help capture the moments you’ll be looking back on for a lifetime. in, it’s time to Capture It!